Three years and the basement still yields enough junk for a garage sale. How can this be? 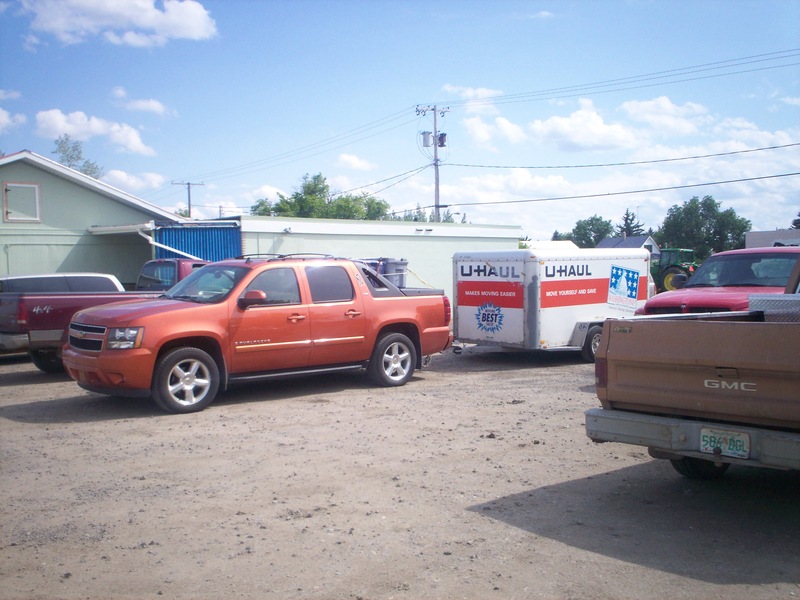 When Dee and I moved in, we brought only one U-haul plus a Chevy Avalanche truck bed of belongings. That was twenty years worth of life that included no fewer than six moves, a marriage and a child from years zero to four that Rob and I pared down to the essentials plus toys. Toy purging is a long tedious process that would test the patience of the Dalai Lama. Before we arrived, Rob stripped the living areas in order to make room for us, but he didn’t do much in the way of purging. Partly because he needed the girls to help him go through their mother’s things – and they weren’t ready – and partly because he is a bit of a pack rat. Not Oprah intervention proportions, but he saves things because they might be useful someday. And while every once in a blue moon I donate, toss or garage sale away something I wish I’d kept – this type of reasoning will pack the empty spaces of one’s existence as firmly as a gluten laden breakfast plugs up a colon. Every summer since then, we attempt to dig out and reclaim more space. Sometimes, it’s not even visible to the naked eye. First, Edie moved into her first solo apartment. She has the entire basement of a home to herself and … too exciting for words … storage space. Two small rooms that are nothing but shelves and a home for all the boxes with her name on it currently taking up a 1/4 of the south west corner shelving in our basement. Second, Dee has noted and began to see the wisdom of decluttering, AND she can be reasoned into selling – not donating, she’s eight after all – her less interesting possessions. I am loathe to foster monetary greed in the child, but if it empties the basement, I’ll cross my fingers and hope my karma stream isn’t polluted to the point of cockroach reassignment. Finally, Rob is tired of clutter. Oh, he’s been tired for a while, but when weighed against reno work, us time, family time and him time, purging and restoring order often fell off the to do list. But this summer, reno is being finished up with an eye towards simply basking in our space and the space … needs to be “spacier”. I will, of course, never achieve my dream of near empty. A room with a view via ceiling to floor windows with next to nothing from one end to the other save my mat and a few bolsters, maybe a book or two. However, I will take purged and orderly. I will take it and be sincerely grateful. I am determined not to leave my kids with a mess, not that I’m going anywhere any time soon. We aren’t hoarders but we have relatives who are and after 26 years in the same house, we do have stuff. It’s hard to find both the time and the right kind of psychological energy necessary to throw stuff out, though. Good luck! You sound like my mom. She’s nearly purged her house free of any excess in the last three years. Aside from her personal things and a tiny bit in the basement, there will be little to sort through. And my sister and I do appreciate this. Psychological energy. Yes, that’s it. The physical work isn’t nearly as draining as tossing the ghosts with the junk they are attached to. It’s like an exorcism almost. My problem is that now all I’ve got is yard-sale quality stuff to get rid of, like stuff that’s worth a little bit of money, and I don’t enjoy the thought of having a yard sale. Good luck with your clean-out. I find that it always feels good…when it’s over. inspiring. i need to get off my arse and get back to the de-clutter. the spaces i spend most of my time in are fairly clutter-free, but the storage room holds far too much stuff. the garage? same thing. i don’t have a yard. i don’t need 50′ of garden hose. probably. ugh… good luck – the progress should be very satisfying!